Eyebrows can make or break your appearance. The shape of your brows can make you look dated or stylish, age you or make you look younger. Brows frame the eye and give an impact to your entire facial appearance. Now more than ever men and women are brow obsessed. The Art and Business of Brow services and retail is huge. Increase your income potential- Become an AMAZING MASTER BROW STYLIST and turn BOLD BROWS into BIG PROFITS. This seminar will give you the tips, tricks and tools of the trade to create and customize the perfect brows for your clients and have them leaving your establishment looking PICTURE PERFECT. 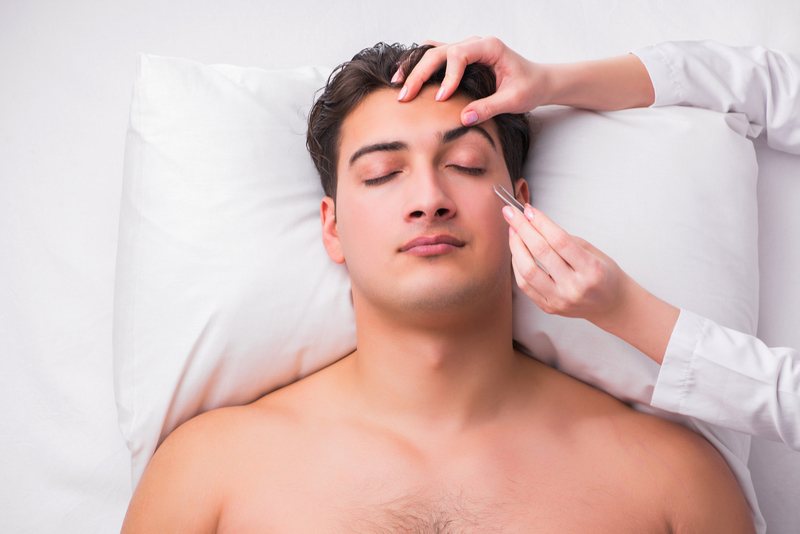 Review distinct options for Brow hair removal: Waxing, Threading, Tweezing. Enhance Brow Style with Tinting Service. How to determine Tint colour for your client. Review Brow Tint technique. Student will practice on two clients. Product Knowledge and Application Techniques Demonstrated. 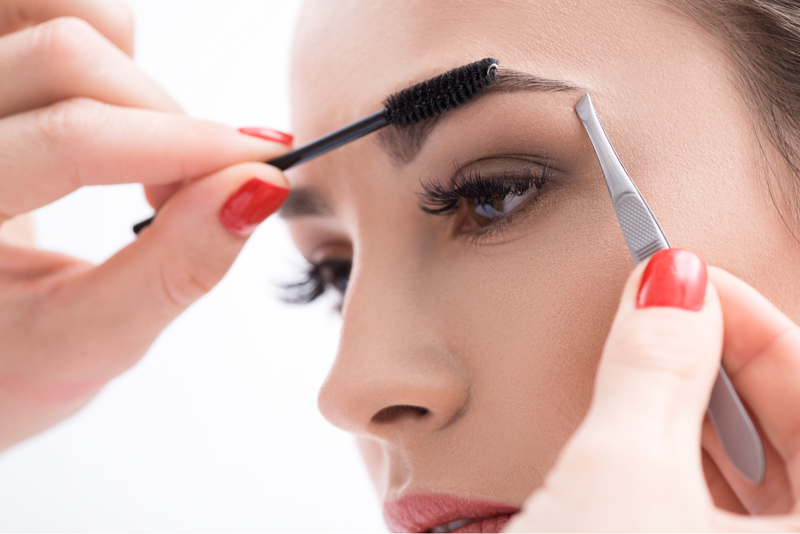 Establish a Brow Business Model that offers you continued growth and profitability. Focus on showcasing your style, specialty brow menu services for "Guys and Gals",. Introduce the hottest brow trends, and up-sell your Brow service with retail products.